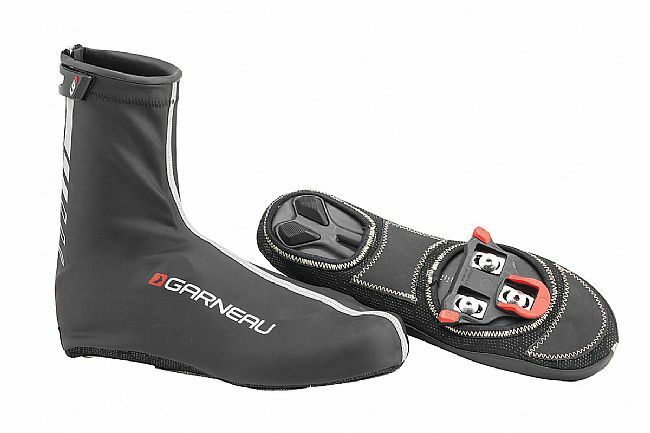 The Louis Garneau H2O II Shoe Cover is designed for those cool days when rain requires covering up shoes, the H2O 2 knows no equal. This shoe cover offers extreme protection from torrential downpours with a blend of water-repellent, insulating fabrics. The bottom of the shoe is almost entirely covered while the top repels water and also blocks wind.